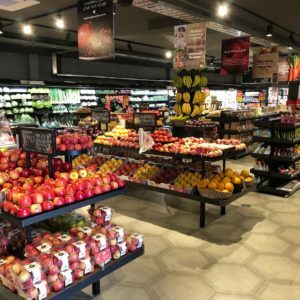 The Good Grocer in Shenton Park is packed with delectable delights for you to fill your trolley with. 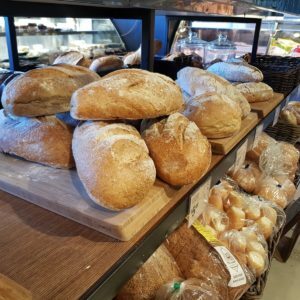 With everyday essentials and gourmet goodies for those with a more discerning palate, no matter what you have on your shopping list, you will mostly likely find it right here. 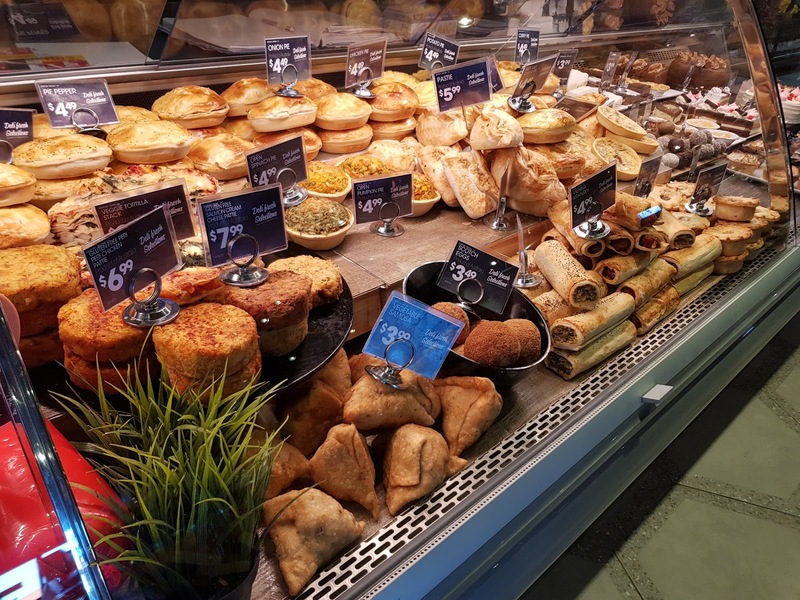 We encourage our customers to suggest products which they would like to see in store, so if you can’t find what you are looking for we may be able to order it in. 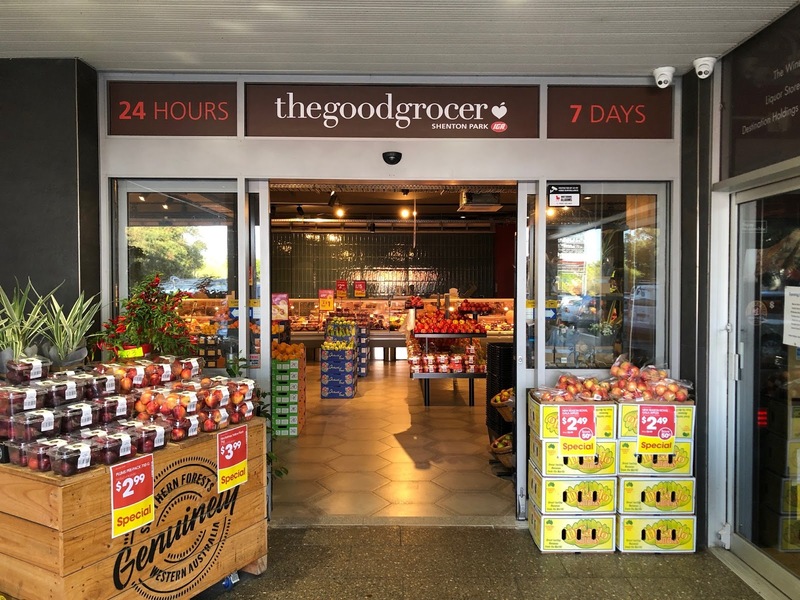 The Good Grocer in Shenton Park was our first store as a result of a partnership with IGA. 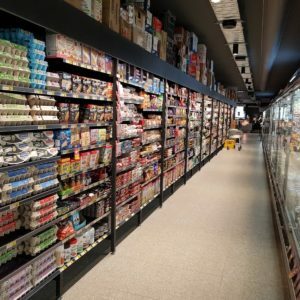 The partnership was established in 2018 to take your grocery shopping experience to a whole new level! 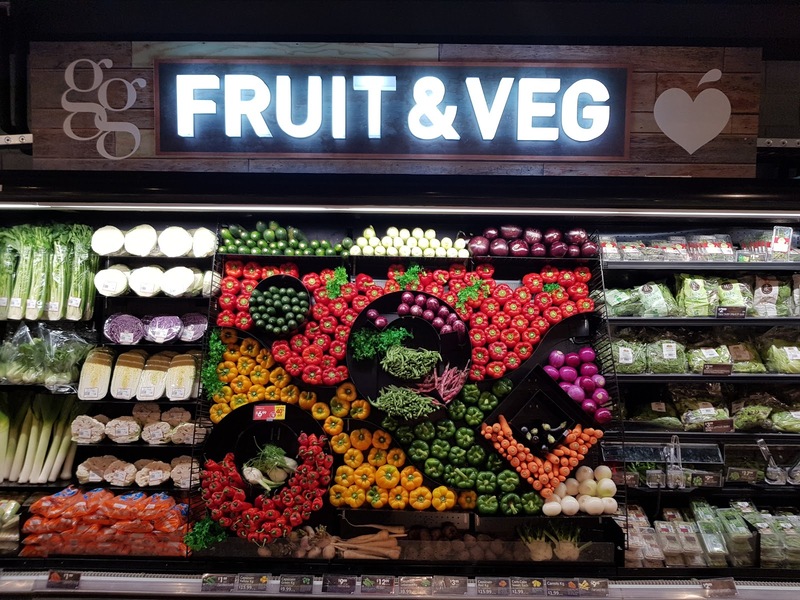 The Good Grocer’s expertise for sourcing superb local and imported gourmet foods, combined with IGA’s value for money on everyday items means you can expect quality, convenience and exceptional service – all in the one place. 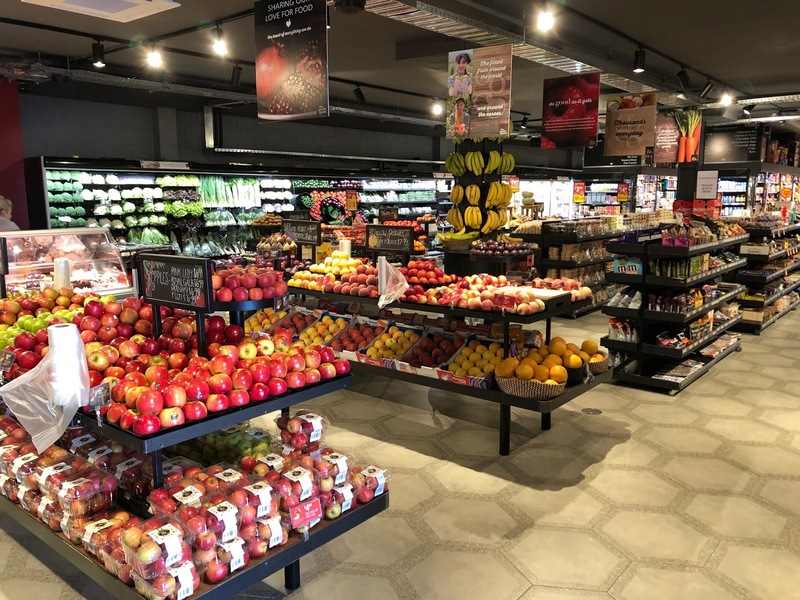 When you walk into The Good Grocer Shenton Park IGA you will be met with a store which has been fully renovated to give customers a modern shopping experience. 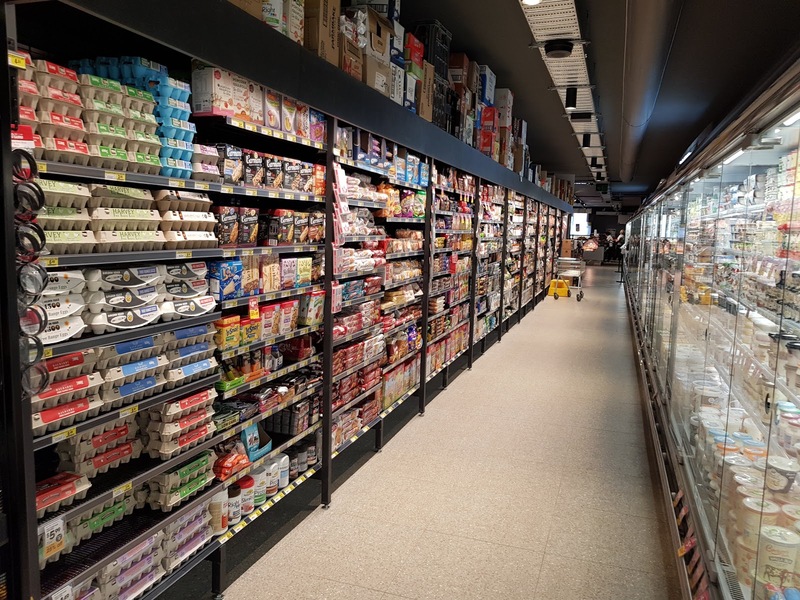 Our quality builders have ensured the fit outs are modern, without taking away from the beauty of the store. 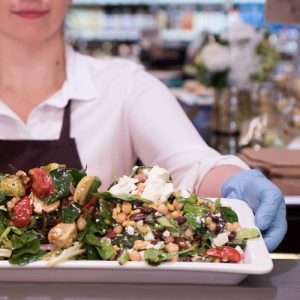 In addition to good looks and a sophisticated design, we have a focus on caring for the environment. We have intentionally chosen a layout which is environmentally sensible and use glass doors in our refrigerators to lower our power usage. 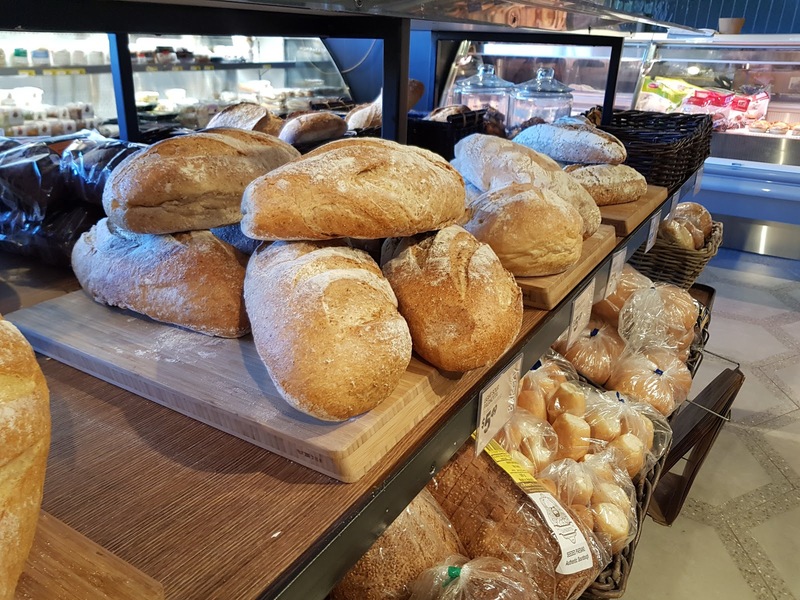 We offer paper bags to pack your groceries and encourage our customers to bring reusable bags. 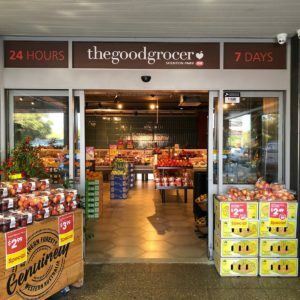 The Good Grocer Shenton Park IGA has a reputation for being a gourmet food specialist. 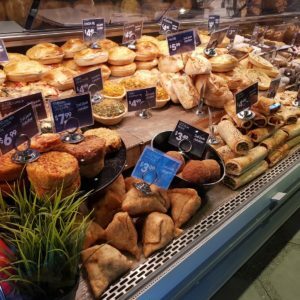 We stock a large range of both imported and local groceries and our deli is a real point of difference. 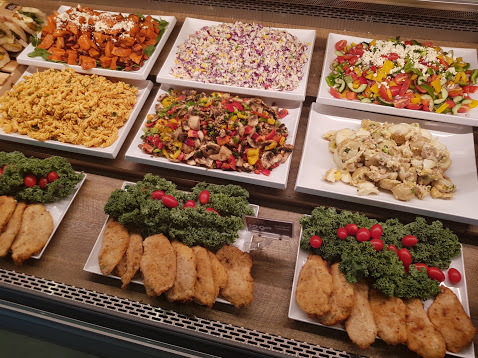 Delicious self-serve hot meals and salads are available all day, ready for you and your family, without the need for unhealthy takeaways. 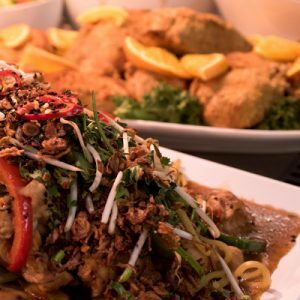 With a range of fresh local produce, we support our local farmers while offering high quality ingredients. 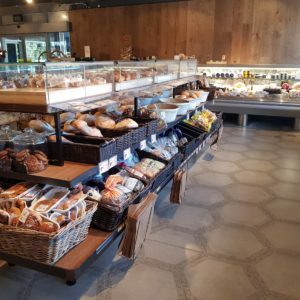 Cheese lovers will rejoice over our extensive selection, and combined with our fresh, local produce your next dinner party will be a success. 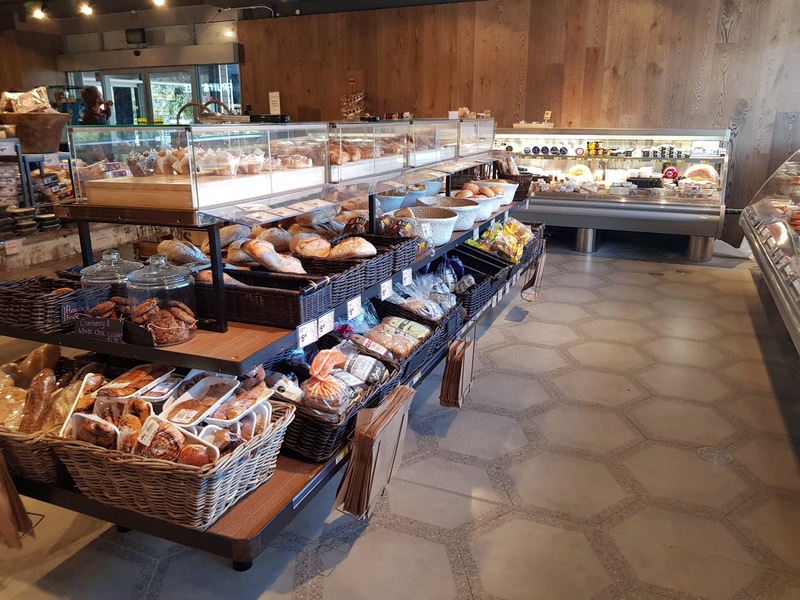 In store you will find tastings, giving you the opportunity to try new things, and you may just discover a new favourite. 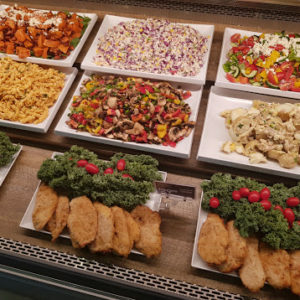 We cater to all diets and lifestyles, and offer a gluten free and vegan friendly range. Plus, come in for a cup of Kombucha or a refreshing Cold Filtered Coffee on tap while you shop. 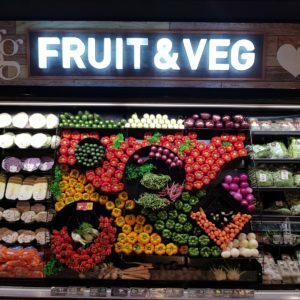 Conveniently located in the Shenton Park Shopping Centre, The Good Grocer Shenton Park IGA can be found at 159 Onslow Rd, Shenton Park WA 6008. We look forward to seeing you in store!